With so many MacBook models out there, it can be really confusing figuring out what model case you need to select when placing an order. 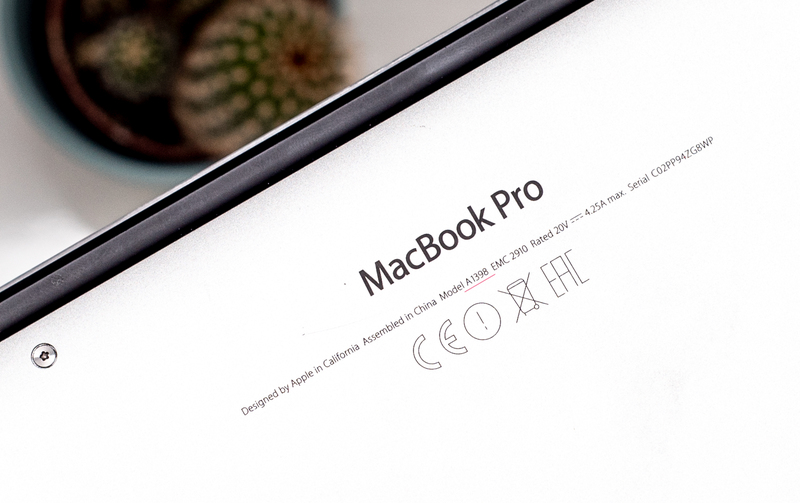 Is your MacBook Pro a Non-Retina? Are you sure you have the Late 2018 MacBook Air 13, or is it a MacBook Air from 2017? 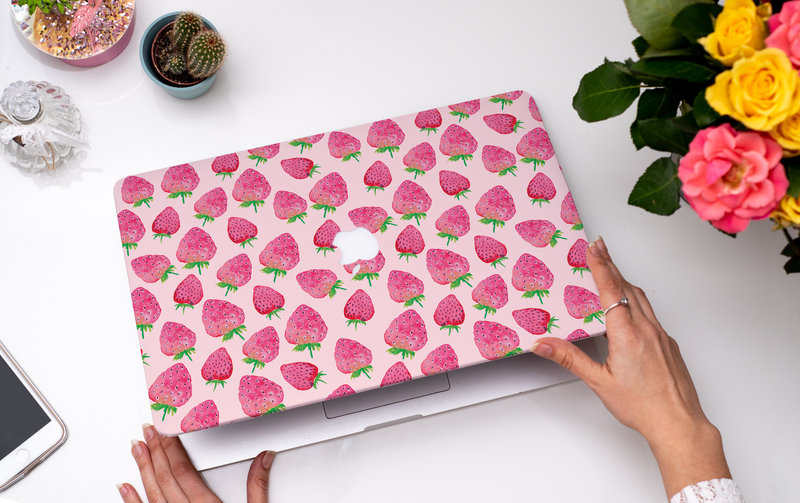 This trick will tell you EXACTLY what MacBook you have! If you look underneath your MacBook, you will find a small body of text. Within that text contains the model number of the MacBook you are using. It is a five-digit code that looks like “A1932”. 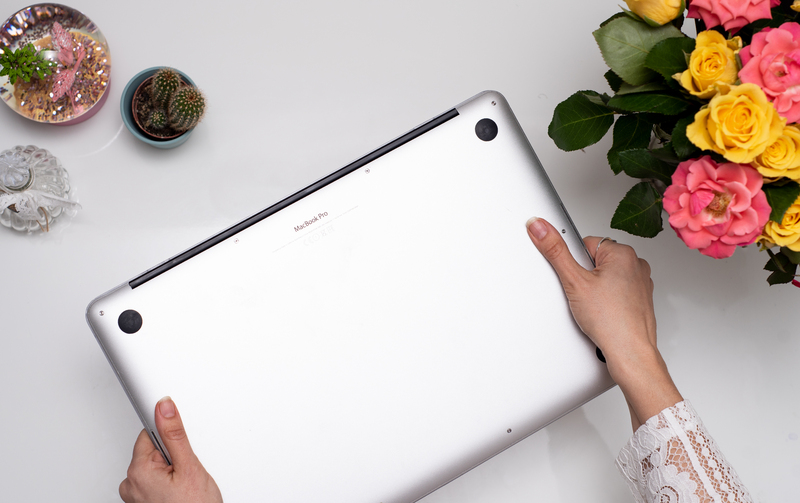 When selecting your MacBook Case on the Dessi-Designs website, you can be sure that you select the correct case size by matching this Model Number to your selection from the drop-down menu! 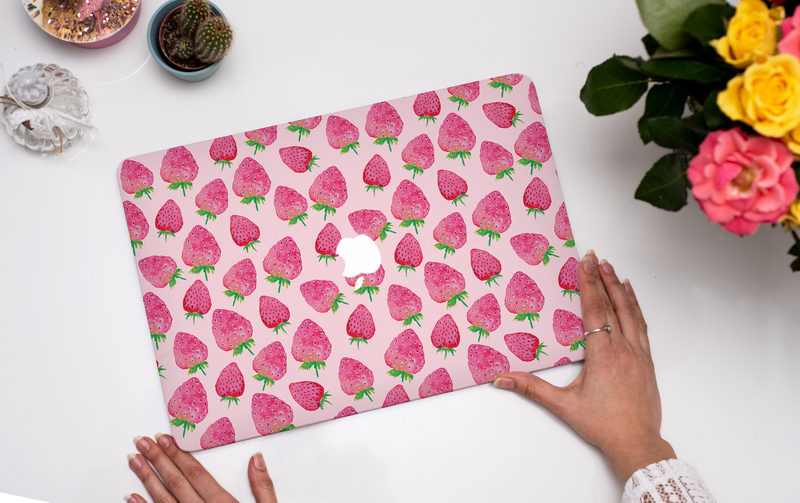 You can see all of Dessi-designs MacBook Cases HERE.